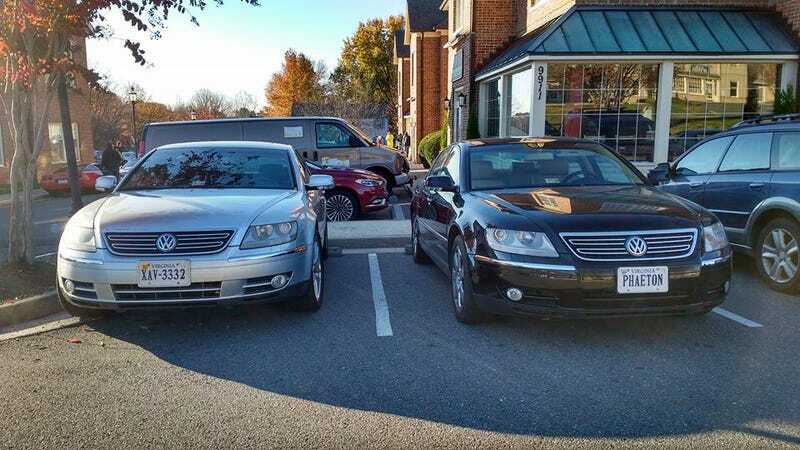 ...I found another Phaeton at Cars and Coffee this morning. Looks to be a Mirror Silver 2005 V8. Usually I’m all by my lonesome.